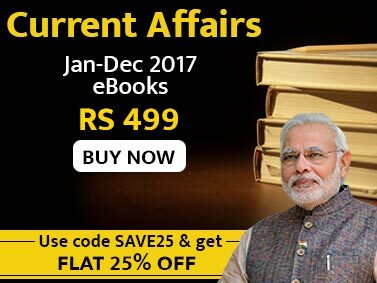 This book is recommended for the preparation of various competitive examinations like Bank (IBPS, SBI, RBI, NABARD) PO, Clerk, Assistant, Specialist Officer, Railway Recruitment Board, MBA, CAT, UPSC(CSAT), CDS, CTET, MAT, SSC, Insurance, State Government Competitive Exams, etc. The book consists of total 20 chapters along with total 200 Practice questions for the better understanding of important Quantitative Aptitude topics. 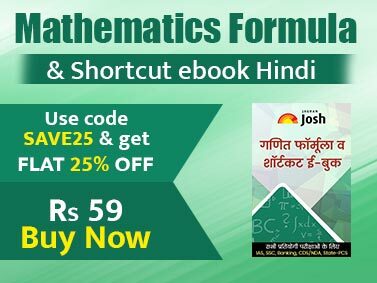 The book emphasize mainly on the mathematical formulae and short-cut methods to quickly solve the Quantitative Aptitude questions helping students to save time in the exam. In addition, it has a total of 20 chapters and 200 practice questions, which will definitely improve your skills. This will not only help you to solve maths problems within seconds but also allow you to know the type of questions that are generally asked in competitive exams.